Aug. 18, 2015 - Some say that flying is just falling with style. 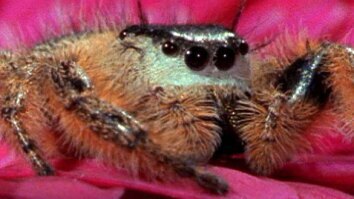 But for the Selenops spider it's an important defense mechanism. 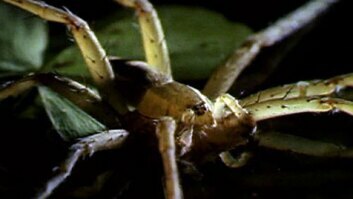 Researchers recently discovered that this arachnid is able to flip itself over and steer quickly back to the safety of its home base when it needs to elude an approaching predator. 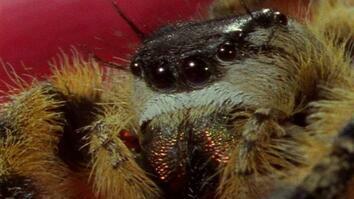 "Flying Spiders Found—and They Can Steer in Mid-Air"